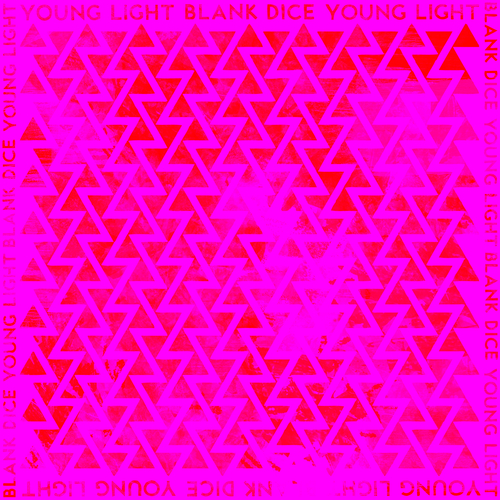 YOUNG LIGHT took a bare-bones approach to the ethereal indie-rock the two members are known for playing, but minimal is not a word you’d ever find yourself using to describe them. Michael Feerick (Amusement Parks On Fire) and Micah Calabrese (Giant Drag) formed YOUNG LIGHT while Feerick was dividing time in-between England and Los Angeles (where Calabrese resides). They wrote songs whenever they could be in the same room together, and recorded the 'Great White Arc EP' in Chicago. After playing shows in the UK and the US, the duo regrouped at The Cave in Eagle Rock, CA and recorded 'Blank Dice' with veteran LA producer Josiah Mazzaschi (The Jesus & Mary Chain), ahead of recording their debut full-length LP in 2016.